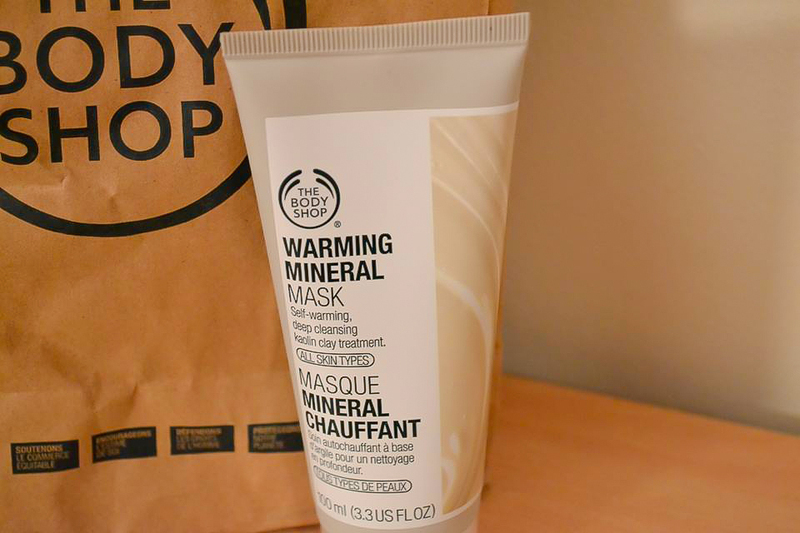 I am the proud owner of a Love Your Body membership card at The Body Shop, it entitles you to a lot of discounts and deals that customers without a card do not get. One of the best things about the card, is that you get a free £5 gift during the month of your birthday. As my birthday is at the end of the month, I thought I would have a little look at what I would put my £5 towards. 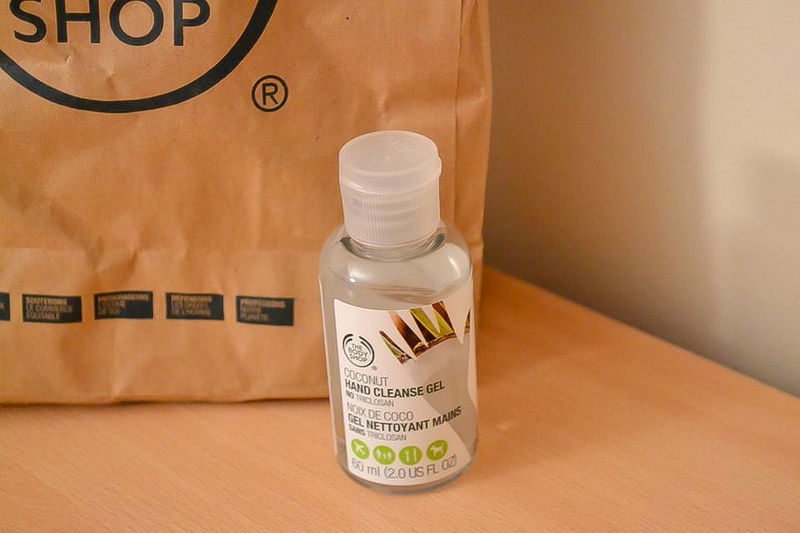 However, as is always the case when I go into The Body Shop, I ended up spending a lot more money than I had anticipated especially as they had 40% off for card holders. I thought I would share my latest purchases with you. I've blogged about this before so I won't go into too much detail about it (to read my review click here). However, I'm running low on the one I already had and so thought it was about time that I bought a new one. 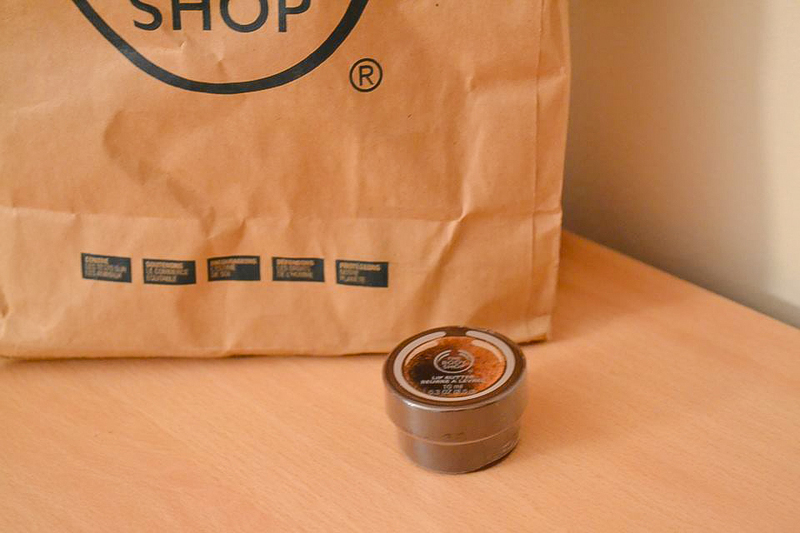 If you've read my blog, you will know of my love for the body butters at The Body Shop. Every season, I like to try a new scent. 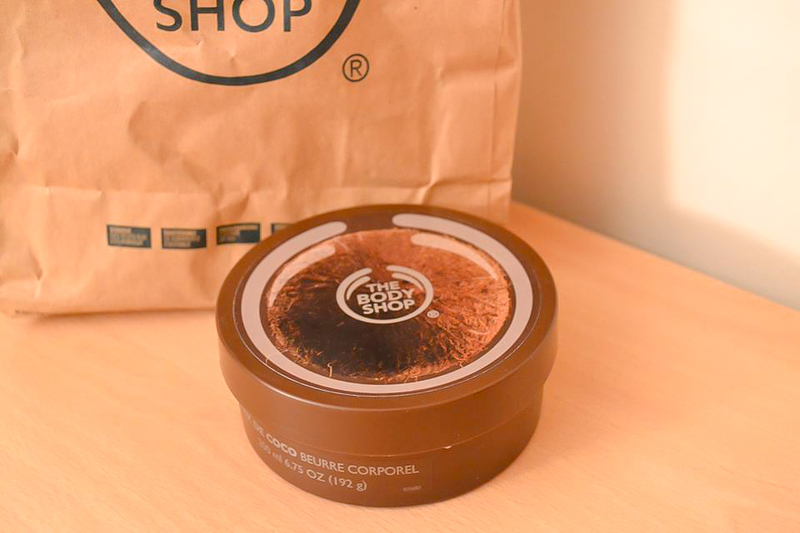 Last winter, I loved the shea butter body butter and this year, I thought I'd try the coconut. My mum recently had some and I absolutely loved it, so I thought I would give it a try myself. As is tradition, I always have to get the matching lip butter to my chosen scent of body butter. This season was no exception. I love the lip butters as they really do keep your lips moisturised throughout the day. They add a bit of a shine to the lips and smell so beautiful. Normally, I don't feel the need to match my hand cleanse gel to the rest of my products, but by coincidence I did this time. I've tried the satsuma and mango scents before so wanted to try something different and the only other one they had in stock was coconut so I thought I would give it a try. 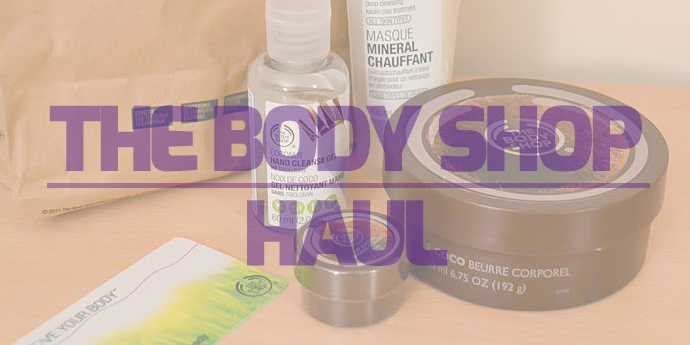 What do you love from The Body Shop? Let me know in the comments below.